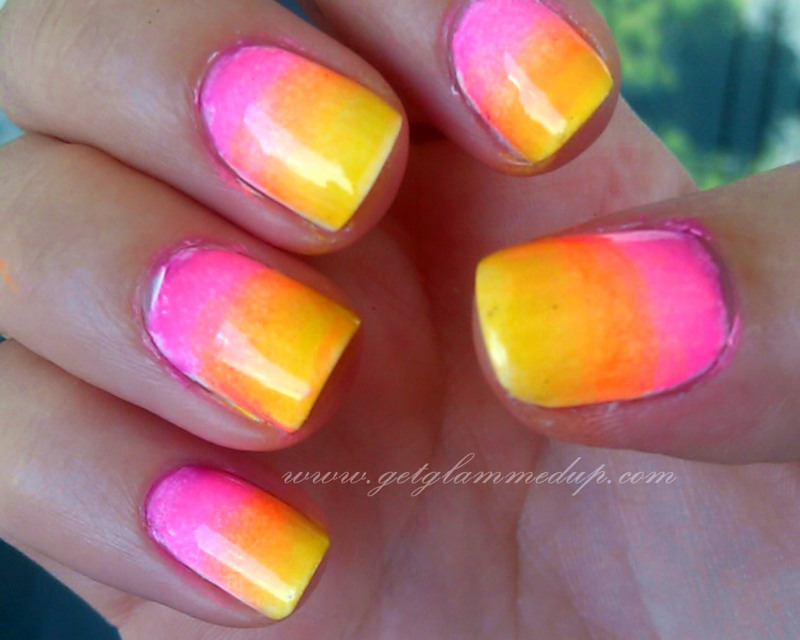 VIDEO: Sunset Ombre Nail Tutorial- Easy! 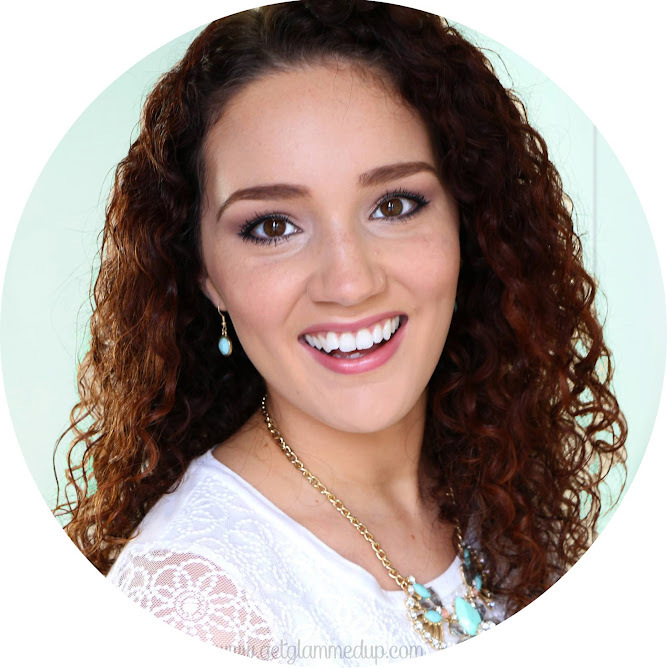 Check out MissJenFabulous to see where I learned this! Check out my other nail tutorials.